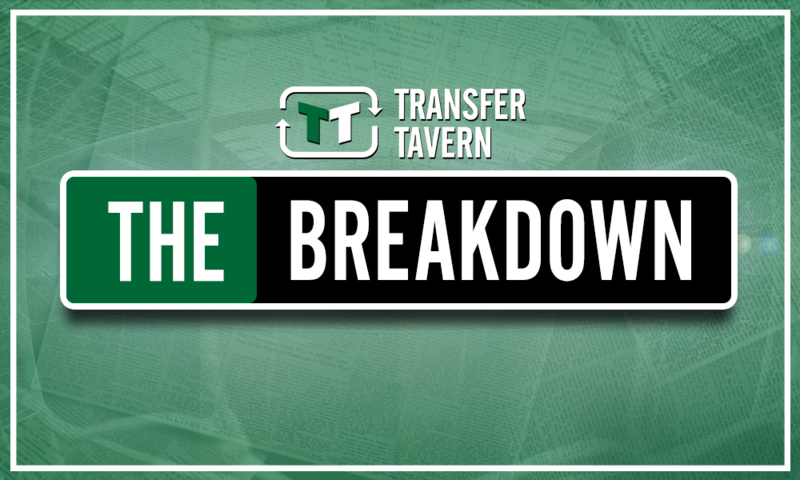 Opinion: Rodgers must bring in this £2.7m-rated man to pick Celtic's season up | The Transfer Tavern | News, breakdown and analysis on all things football! According to Niuewsblad, Celtic are leading the pack of clubs pursuing Man City defender Jason Denayer, in what would be a major boost for the club after a horrific week. The Belgian defender (rated £2.7m on Transfermarkt.co.uk) spent last year on loan at Turkish champions Galatasaray, featuring 22 times in what was a successful spell, but was a Celtic player during the 2014/15 season, in what was another fruitful spell. Amidst the furore surrounding current Celtic defender Dedryck Boyata’s supposed refusal to play for The Bhoys, and potential departure from the club, this will be fantastic news for Brendan Rodgers. Celtic’s entire defence has received a fair amount of criticism after crashing out of the Champions League qualifiers against AEK Athens midweek, and the Belgian would be a perfect replacement for Boyata if he were to leave. 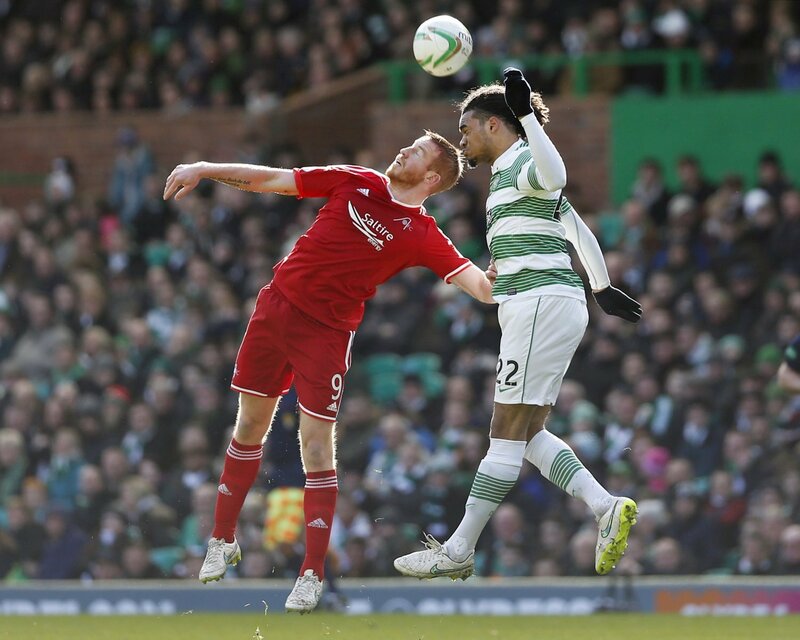 Being a tall, powerful defender with a great aerial presence, he is what Celtic desperately need, particularly after the second goal they conceded in Athens. It is clear that Rodgers has been struggling for options as of late, shown by his reliance on 23-year-old Jack Hendry in the centre of the defence in the biggest game of the season, where he looked out of his depth. Bringing Denayer in, or any defender in truth, will just alleviate some of those pressures. However, Celtic have stern competition from Torino and Galatasaray in signing the 23-year-old, who has already admitted that he wants to secure a permanent move to the Turkish capital. But The Hoops should do all they can to secure Denayer’s signature if only to placate the restless fans in Glasgow that are growing impatient with Celtic’s timid summer in the transfer market. Celtic lost last week away at Hearts in the second game of the Scottish Premiership. Seeing as the club went the season unbeaten two years ago, this could be an indication that they are not as infallible as they were. Purchasing Denayer will be a way to wrestle back dominance in Scotland.